There are a lot of dos and donts when it comes to pregnancy, which is why it can be difficult to know what options are available to you in order to manage pain. During pregnancy, you could suffer from the regular aches, headaches and pains that a non-pregnant person would as well as others such as abdominal pain, backache and more as a result of the pregnancy itself. To help give you a better understanding of how to manage pain during pregnancy, we’ve put together some handy tips below. Taking precautions before pregnancy and during pregnancy can help to reduce the chance of experiencing pain such as backache and abdominal pains. Regular exercise to strengthen your abdominal muscles in advance of pregnancy (if you are trying of course), will help to stop your muscles from tearing and you can continue these exercises during early stages. Keeping your weight at a healthy level will also alleviate the pressure caused by excess weight gain, so don’t use pregnancy as an excuse to overeat because you think that it’s good for both you and the baby. Backache is one of the most common sources of discomfort during pregnancy, and one which tends to get worse as you progress. Solutions such as having warm baths, using hot water bottles and more can be an effective way to manage the discomfort. You could also try getting a massage focusing solely on your neck, shoulders and back which will help to relieve pressure and help your aching muscles. Another common complain during pregnancy, constipation can be helped through making sure that you consume plenty of fibre from natural sources such as whole-grain foods, vegetables and fruit. Laxatives are not a recommended option. Another solution is to get moving! Exercise can do a lot to help your digestion so try going for a walk or some other form of exercise to help get things moving. One of the chief causes of headaches during pregnancy is dehydration, so make an effort to drink your two litres of water a day. Try to manage without taking medication and you should certainly avoid aspirin. Mediate or take a bath to relieve stress-induced headaches and if they persist, be sure to raise it with your doctor. Learning to manage pain rather than using over the counter measures will be much more beneficial for you and your baby, and we’re sure you’ll carry on using these techniques long after your baby is born. If you’re looking for ways to reduce pain during labour itself, then a TENS machine may be the right tool for you. 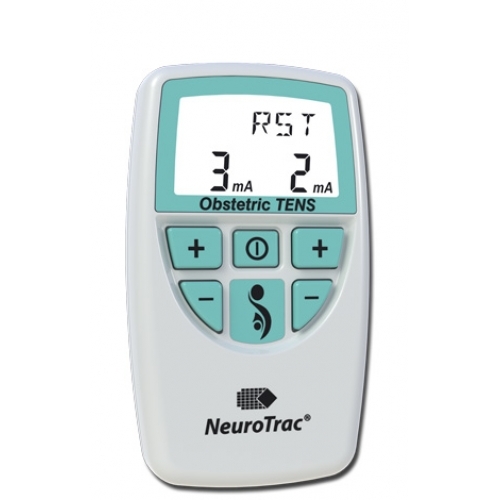 Providing pain relief which is drug-free, easy to use and affordable, you can hire a TENS machine easily from baby TENS.